There are many ways to elegantly and appropriately recognize those people or organizations that have made contributions, or to honor those that have left a lasting impression. 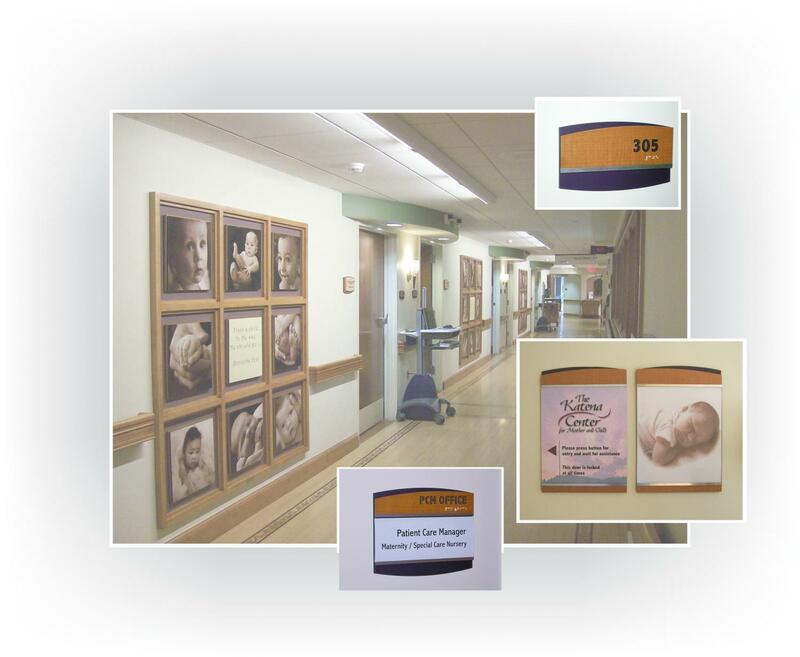 Donor Programs and recognition displays often encourage others to be like-minded in their commitment to supporting a healthy healing experience. Whether it's a single plaque, a wall treatment, a room by room system or a set of letters. Your project will be designed to work within a budget while enhancing your environment. 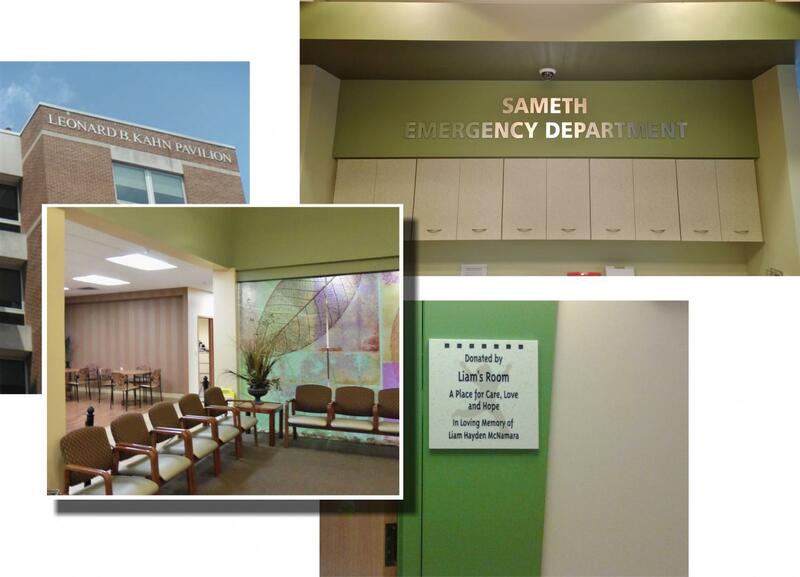 We can coordinate a plan to seamlessly merge into an existing sign program, fill a specific need, replace an outdated program or create something entirely new.